NASA has been working on space station planning, where air is at an absolute premium, they've studied the topic in depth. 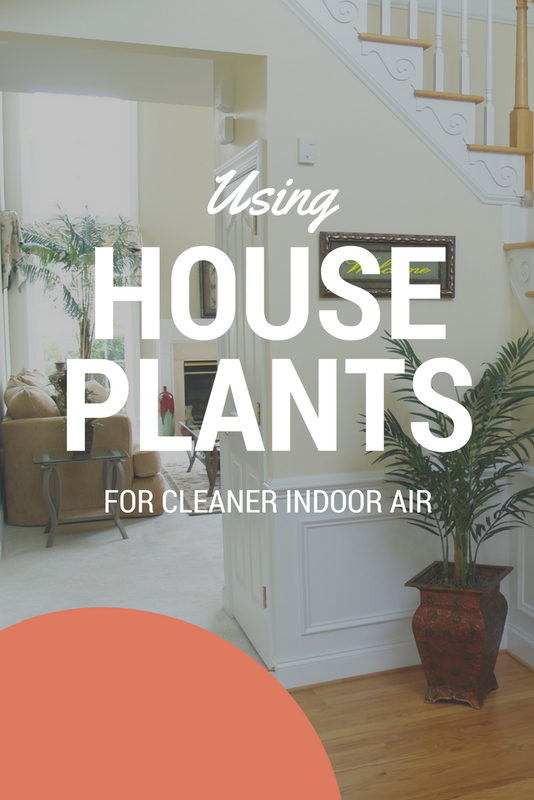 They've shared those findings and made a ranking of commonly available houseplants for their air cleansing properties. 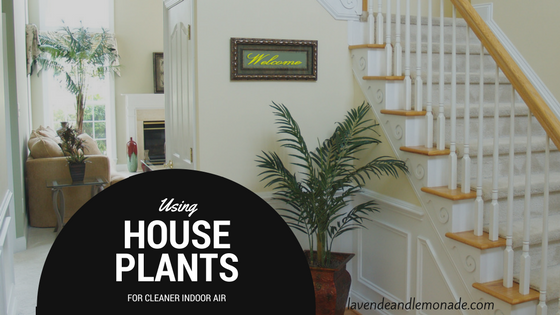 For a 2000 square foot home, their recommendation is to have at least 15 houseplants to cleanse the air. Which in my little home means we get to put a few gorgeous, air-cleaning plants into each room. Each plant has its own preferred air mixture to absorb, which means that we can target troublesome VOCs with a mixture that fits our home's risk profile. Just painted? Benzene, a common chemical released from detergents, paint, and tobacco smoke, is best absorbed by English ivy, gerbera daisies, pot mums, peace lily, bamboo palm, and Mother-in-law's Tongue. Made an IKEA run? Peace lily and bamboo palm were effective in treating Trichloroethylene, a common chemical in adhesives and compressed wood furniture. New laminate floors or carpet? Formaldehyde in the air become well-known after the laminate flooring episode a few years back. NASA found that the bamboo palm, Mother-in-law's tongue, dracaena warneckei, peace lily, dracaena marginata, golden pathos, and green spider plant worked well for filtering Formaldehyde from the air, which is also common in plywood, insulation, and carpet. 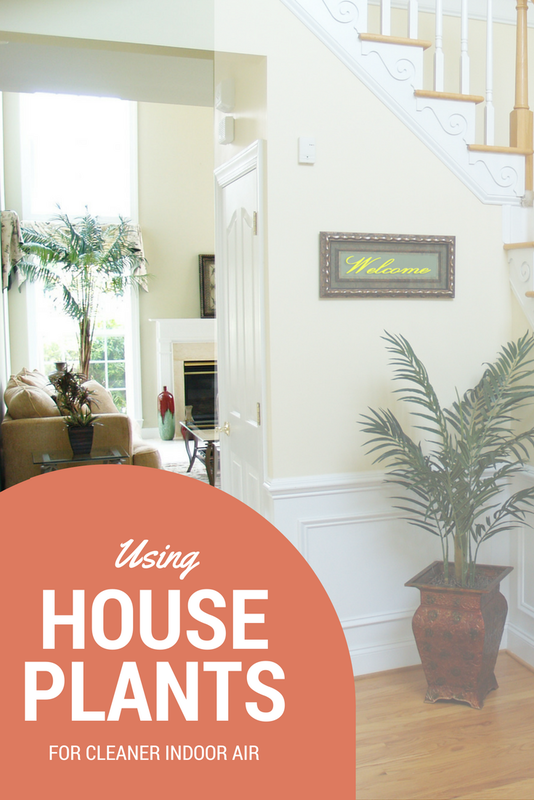 Take a moment this month to freshen your home, naturally, using houseplants! How many plants do you keep in your house, and which are your favorites? Yes Indeed green gives the feeling of refreshment and coolness no matter whether in your garden or in you living area.I think your choice of green is fantastic. Green is beautiful, so I have decided to contact ‘Office Plant Hire’ before for providing the best ornamental plants that can be kept indoors. It will certainly help decorating the office area on its inaugration ceremony. Green color and its shade have been implemented for the success of the students. 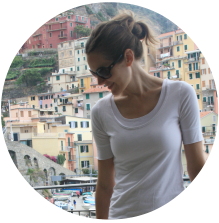 All the shades of the colors and best resume writing services have been formed with the support of the better elements for the people the true science is placed with the help of the experts of the colors and arts.